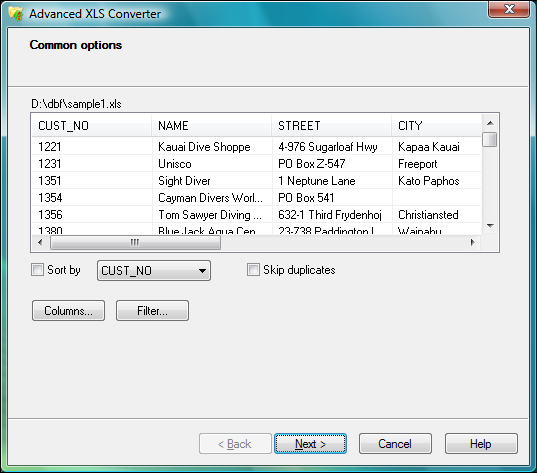 Description: Convert Excel XLS files into a variety of formats! 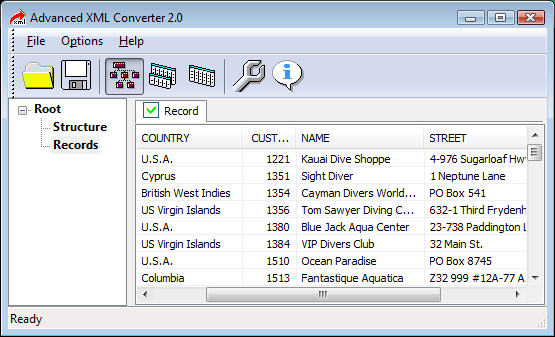 Advanced XLS Converter converts Microsoft Excel spreadsheets into DBF, TXT, HTML, XML, CSV, SQL, and RTF formats with just a few clicks. Depending on the destination format, complex formatting, calculations and dynamic formulas can be preserved. No need to have Microsoft Excel installed! Description: The latest version of Advanced XML Converter provides a simple, fast and highly efficient way to extract data from XML files and save them in one of the popular formats, such as HTML, DBF, CSV, Excel and SQL. Advanced XML Converted requires no deep knowledge of the XML file structure and greatly facilitates conversion of large volumes of XML data. Affordable and intuitive, it will make complex data conversion tasks a matter of minutes! Description: The purpose of the MSSQLServerAuditor utility is to make the complete audit of the running MS SQL server and provide the details analysis about the most important aspects of the MS SQL server. It is expected, that based on the results of the audit, the qualified database administrator may create the recommendations to resolve the issues and problems, found by the utility. Description: Omnistar Affiliate Software is a dynamic affiliate tracking software that allows you to quickly and easily setup and manage your own affiliate program. 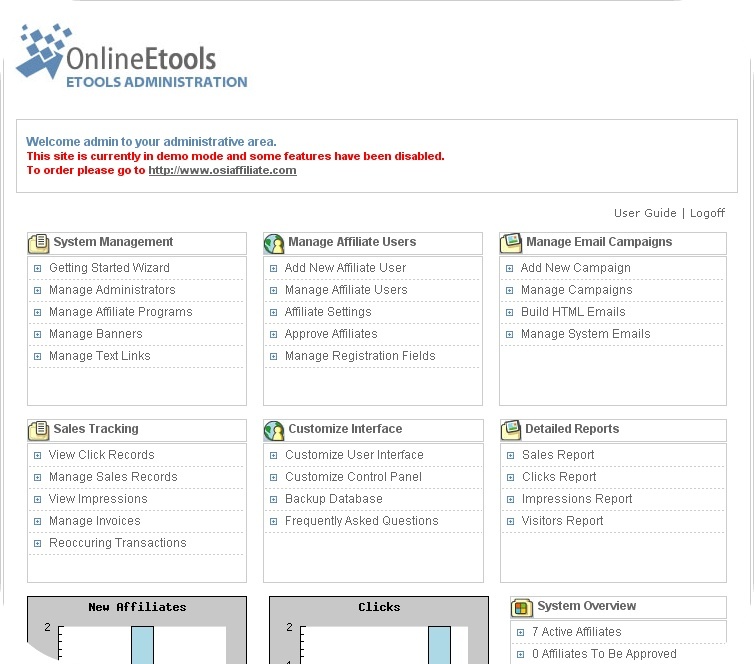 With the Omnistar Affiliate Software, you can upload banners and forms, set affiliate commissions under any settings you choose, and even personalize emails that automatically go out to your affiliates. Plus, everything is totally managed from a fully-featured and user friendly web interface. Description: BAAC offers ZUD, for Zero Unscheduled Downtime is a CMMS database program for small to midsize organizations and manufacturing who want to gather history on equipment maintenance or inventory to help in making decesions to lower their maintenace and inventory costs. Several Statistical Process Control Charts are included to help the user with those desicions. The program is shareable in a network environment.